Palutena is back for Super Smash Bros Ultimate, but there have been some changes since their last appearance. And with Smash Bros Ultimate’s ever-growing roster, we thought it would be good to shine a light on each character individually. 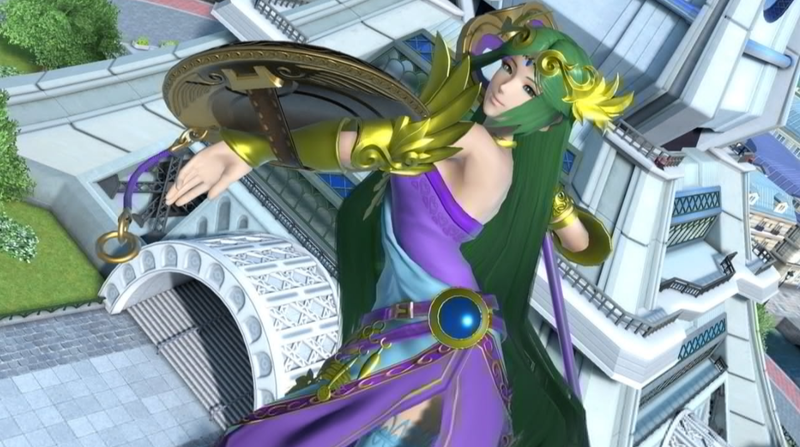 In this Super Smash Bros Ultimate Palutena Guide, we’ll detail the changes that have been made to Palutena since SSB4. We’ll also take a look at their Final Smash and Alternate Costumes as well. 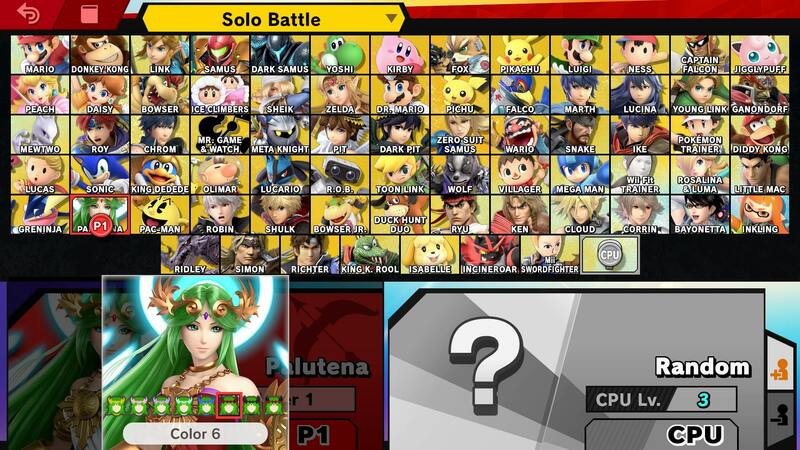 Great news Kid Icarus fans, Palutena returns for Super Smash Bros Ultimate. There have been some changes since their last appearance, which was Super Smash Bros 4 for Wii U and 3DS. We’ve pulled together all of the info you need to know about Palutena in the following guide. One of the elemental fighters in Super Smash Bros. Ultimate, Palutena has a variety of moves. In the list below, you can find a complete list of moves that Palutena can pull off. 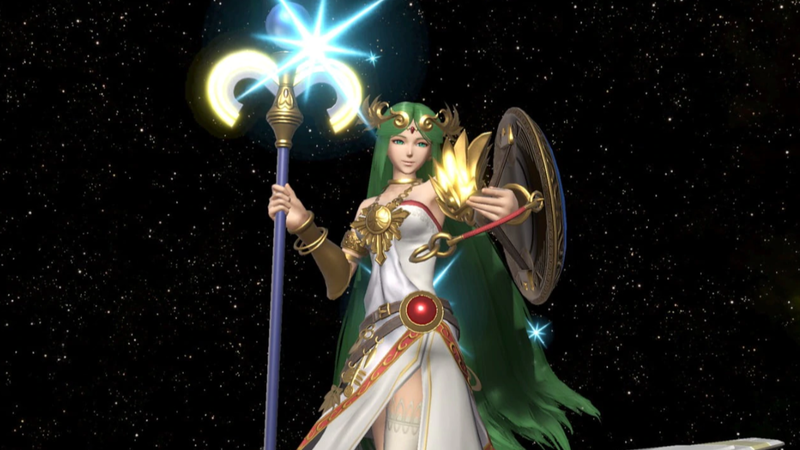 Players can select from a variety of Alternate Costumes for Palutena. They are pretty cool, offering different color variants of the default design. There are pink, purple, green, blue, red, black and brown versions to choose from. You can check out the purple Alternate Costume in the image embedded above. Palutena’s Final Smash is once again Black Hole Laser for Super Smash Bros Ultimate. It is the same move as before, though some of the visuals have been altered slightly. You can check out Black Hole Laser in the video embedded above. That’s everything we know about Palutena in Super Smash Bros Ultimate. We’ll be updating this guide as we learn more about the game, so stay tuned for further details. For more on the game, head over to our Super Smash Bros Ultimate Guides Hub.